Pouchong is an oolong tea from Taiwan. Pronoucned “Bao Zhong” in Mandarin, it is the lightest and most floral of all the oolong teas. It is only 8-10% oxidized and actually falls somewhere between a green tea and a standard oolong tea. It is usually classified as an oolong though, as it lacks the sharper flavor of a green tea. Instead, it has a rich, mild taste with a floral and melon aroma. 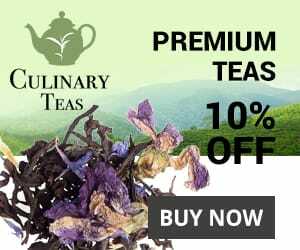 This tea can be found in many specialty tea shops or through a number of online tea vendors. If you are unsure where to begin, you can check out some of my recommendations below. Baozhong tea is best brewed in a porcelain vessel, like a gaiwan or in a traditional yixing, a teapot made from a purple clay. Place the lid on the teapot and let the tea steep for 2-3 minutes. You can get 3-4 infusions out of most varieties. Increase the steeping time 30 seconds or so for each infusion. How many infusions you do depends entirely on your taste. Experiment. My favorite Bao Zhong is found on Amazon, surprisingly. It is the Taiwan Wensang Pouchong. 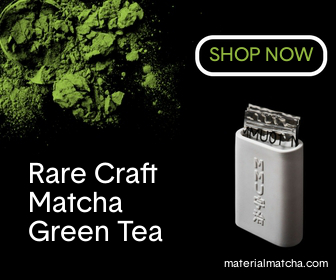 This hand-picked tea is incredibly smooth to drink and the price is excellent. Adagio Teas has a higher quality choice, their rare Formosa Pouchong, which is part of their Master’s Series. I’m not sure if it’s worth the high price though; to me it isn’t anyway, but the high rating and the glowing reviews show that not everyone agrees. Adagio also have a much less expensive regular Pouchong that’s also not bad. For more on Pouchong tea check out the Wikipedia page.